In the vast overcrowded metropolis of Mega-City One, every single citizen is a potential criminal. 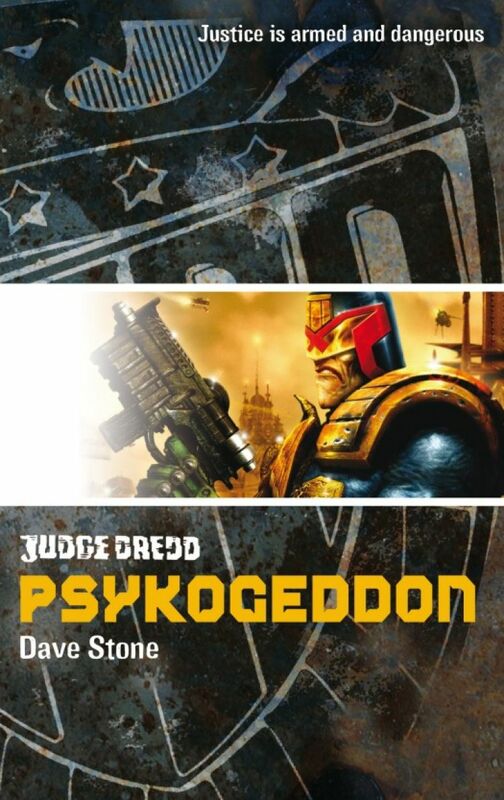 A new kind of lawman is needed, one that has the power to dispense instant justice on the streets, and that's where Joe Dredd and his fellow Judges come in. If you're guilty, be warned - they are judge, jury and executioner! The criminal overlord Efil Drago San has finally been caught, but the Judges have a big problem. His crimes are so abominable and so global that his high profile demands that Mega-City One will have to give him something it has never given before: a fair trial!